New York/Toronto (April 26, 2011) – The Buffalo Sabres will play an exhibition game against Adler Mannheim at SAP Arena in Mannheim, Germany, on Tuesday, Oct. 4, as part of the 2011 Compuware NHL Premiere Challenge. Tickets for this game will go on sale to Mannheim season ticket holders on May 15 and to the general public June 1. Sabres forward Jochen Hecht, who hails from Mannheim, played five seasons with Adler Mannheim, most recently in 2004-05. Hecht, who is in his 11th full NHL® season and his eighth as a member of the Sabres, is a three-time German Olympian (1998, 2002, 2010). In 764 career NHL regular-season games, Hecht has 177 goals and 264 assists for a total of 441 points. "I am very excited to return to my hometown and play against my former club," said Hecht. "The National Hockey League is the highest level of the game in the world. Not only is it a great opportunity to have the NHL brought to Mannheim, but to be a part of the experience is a dream come true." Last year, the Adler Mannheim battled the San Jose Sharks in the Compuware NHL Premiere Challenge. Leading 1-0 deep into the third period, Adler Mannheim surrendered the lead, only to tie the score at 2-2 with 3:11 remaining, forcing overtime and eventually a shootout. The Sharks prevailed with a 3-2 shootout victory. 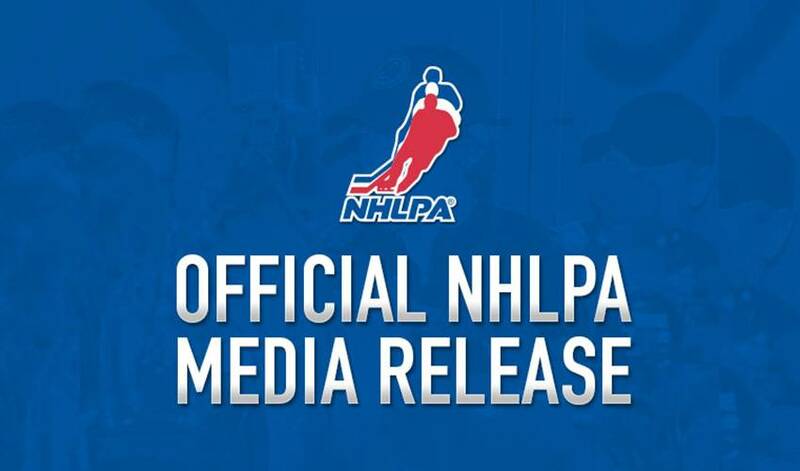 Next season marks a record fifth consecutive season the NHL will be playing regular-season games in Europe as part of 2011 Compuware NHL Premiere™ and NHL Face-Off™. NHL teams will play a total of four games in three different European capital cities – Berlin, Stockholm and Helsinki. On Friday, Oct. 7, the Sabres will play the Anaheim Ducks at Hartwall Areena in Helsinki, Finland, and the New York Rangers will play the Los Angeles Kings at the Ericsson Globe Arena in Stockholm, Sweden. The next day, Saturday, Oct. 8, the Sabres and Kings will play each other at the O2 World Arena in Berlin, Germany, and the Rangers face off against the Ducks in Stockholm. By the end of 2011 Compuware NHL Premiere, 17 NHL teams – over half of the NHL – will have played regular-season and exhibition games in Europe since 2007. The Sabres have visited Europe one other time in franchise history. To open the 1998 pre-season, the Sabres and Lightning traveled to Austria to participate in the NHL International Challenge, playing a series of exhibition games against Austrian teams as well as exhibitions against each other. A complete overseas history of the NHL is available on media.NHL.com.